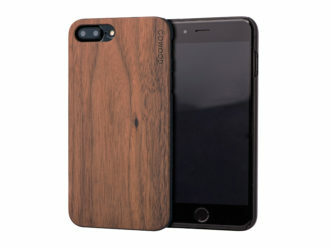 We offer wooden phone cases for iPhone X, iPhone 7 & 8 (Plus), 6 (Plus) and 5 & Samsung Galaxy S8, S7 (Edge), S6 and the S5. 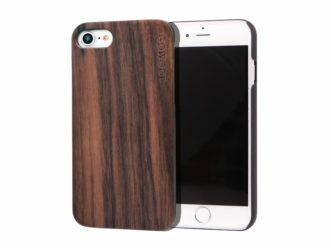 Choose between two types of wood: bamboo or walnut. 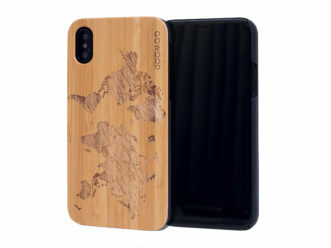 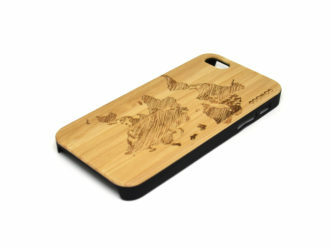 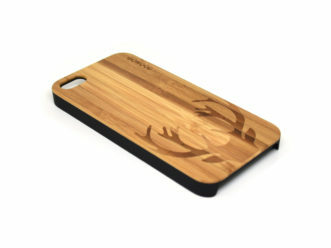 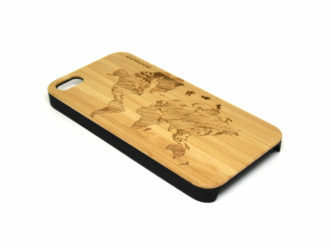 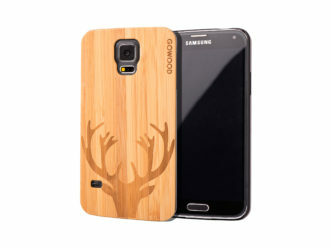 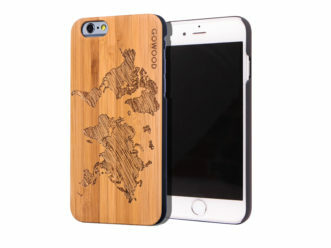 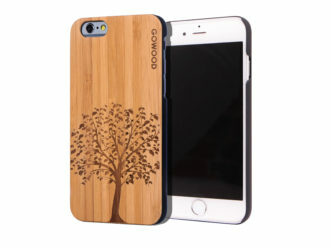 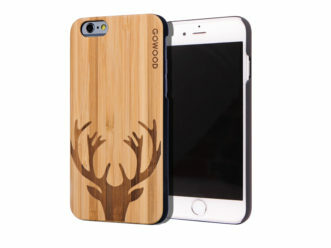 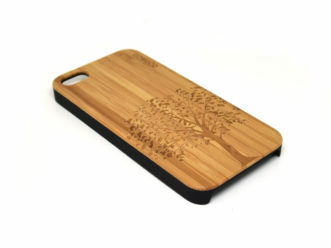 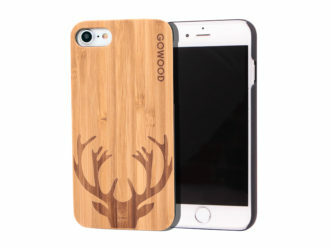 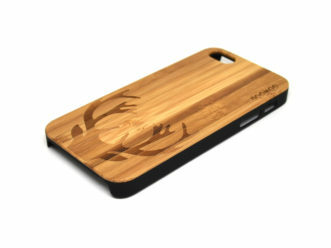 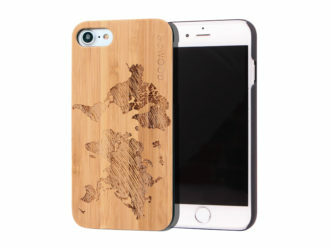 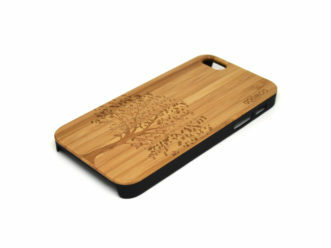 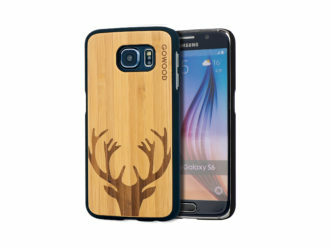 All bamboo wood cases are engraved with beautiful art on the backside of the iPhone or Samsung Galaxy wood case. 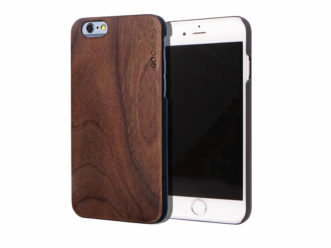 Most of our wood cases have a unique combination between wood and polycarbonate. 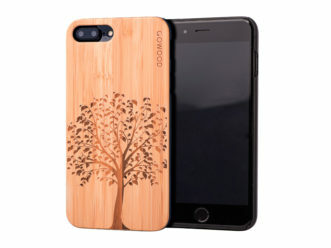 Therefore they are not only beautiful to look at, but also contain excellent shock absorption characteristics. 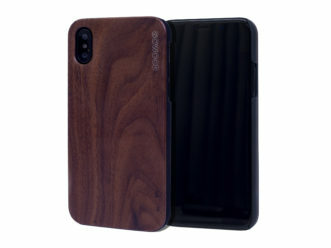 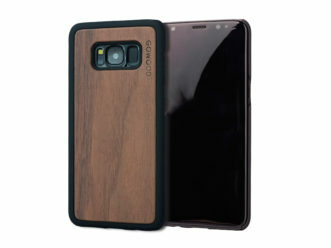 Your phone will look unique, because of the beautiful wood backplate and is protected by the polycarbonate at the same time. 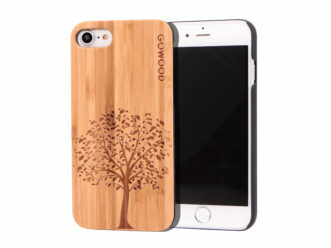 The wood used is eco-friendly and ultra light with only 23 grams.